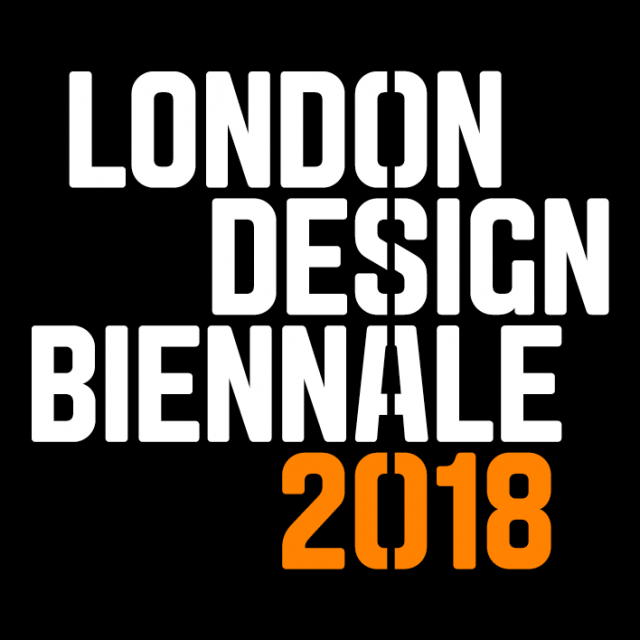 The 2018 London Design Biennale is devoted to the theme, Emotional States. Taking over the entirety of Somerset House, including The Edmond J. Safra Fountain Court and River Terrace, it will explore big questions and ideas about sustainability, migration, pollution, energy, cities, and social equality. Visitors will enjoy engaging and interactive installations, innovations, artworks and proposed design solutions - all in an immersive, inspiring and entertaining tour of the world.